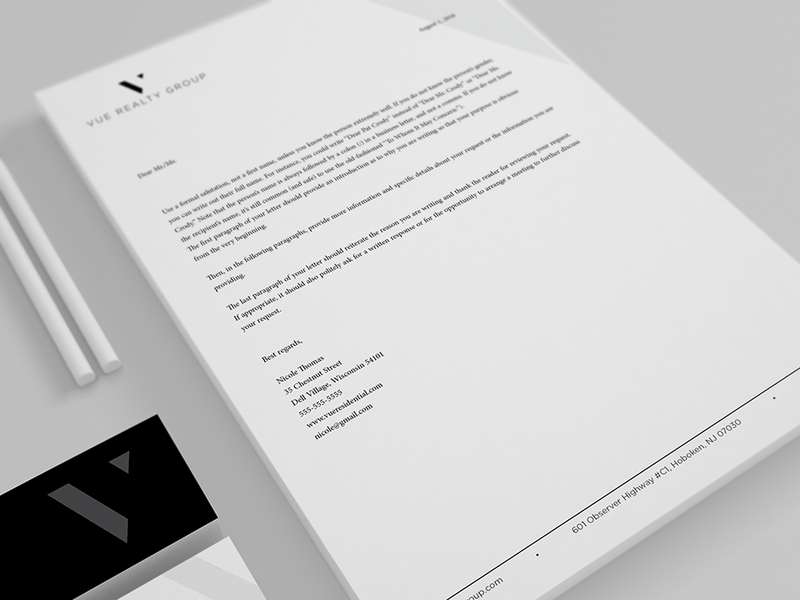 While working on their brand, from business cards to website development, we wanted to convey their message with care and attention to detail. Check out a few mock-ups we created after our complete creative process of their brand. 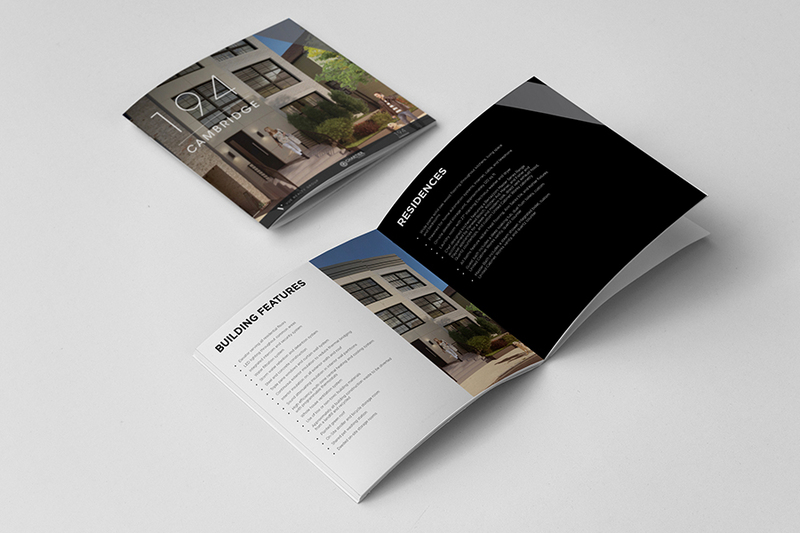 We’ve created and continue to create real estate development landing pages to promote their new listings. 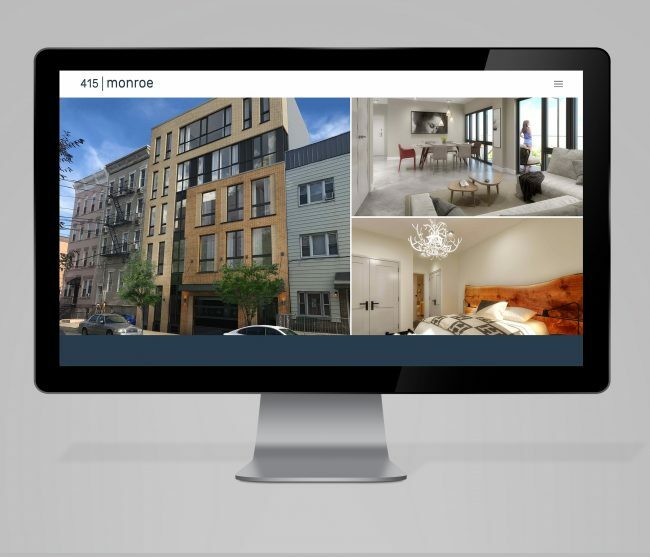 Our latest project can be seen here for a property located in Jersey City, NJ. 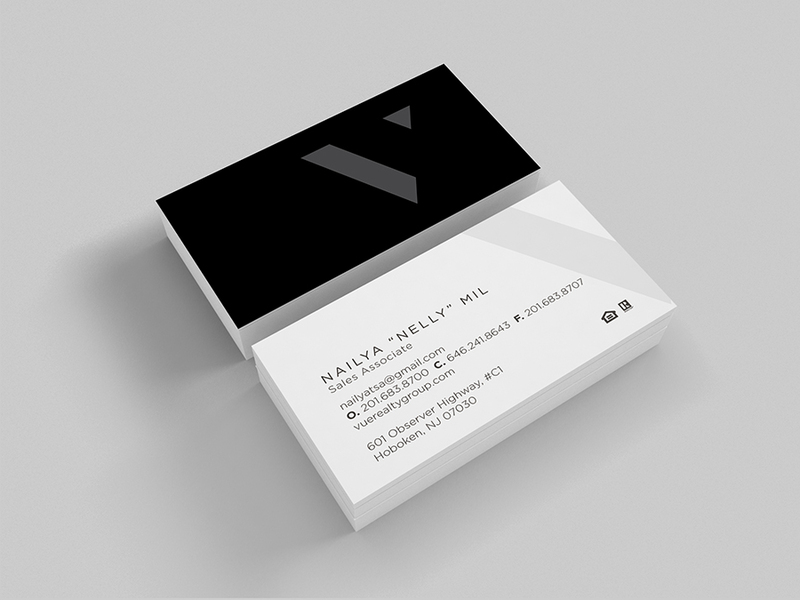 For this project, we wanted to convey a clean, sleek and elegant look. The listed property is in the center of an upbeat, vibrant, energetic community full of youth yet entwined in history. We wanted to show that same energy through the unique design and interface of their website. Our goal was to have the design of the website directly correlate to the design and structure of the home or development. So, what do we do when they have multiple new listings and want to create a new website per location? Do we template the site and change information? No, we want to provide a unique feel for each location listed. 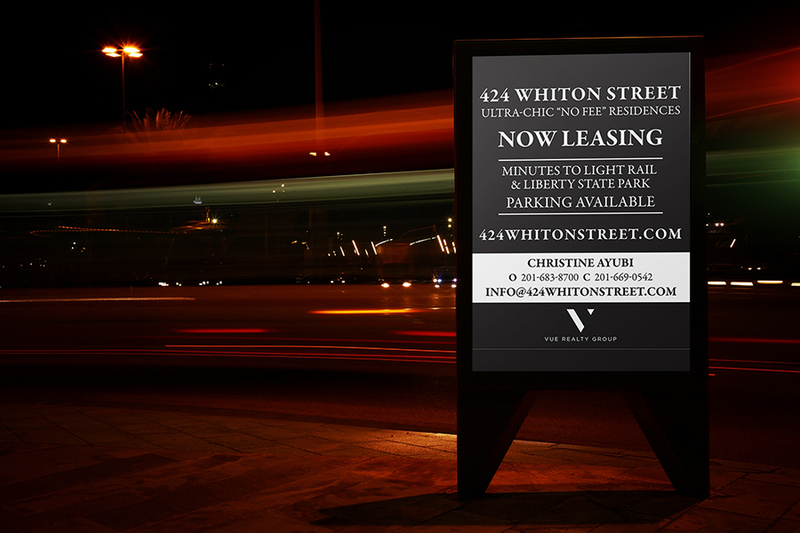 Similarly located in the Jersey Area, our client had another location they wanted to market. Therefore, we built this site to showcase their second listing. 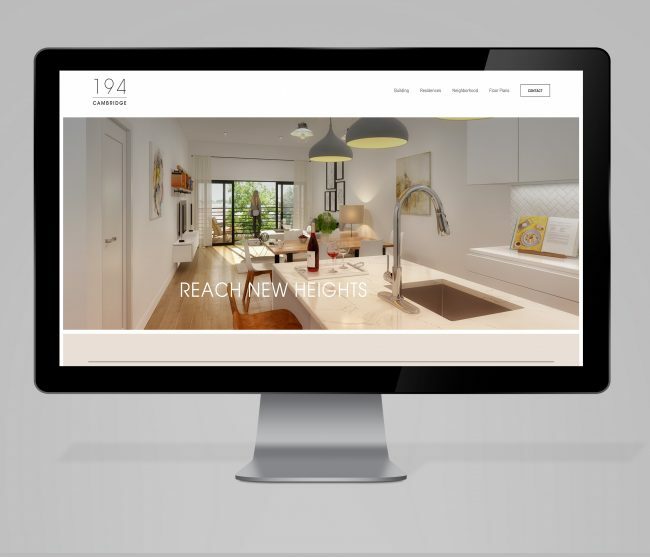 Utilizing content provided from our client we are able to build and develop an interactive, educational, and engaging website to aid in the purchase of our clients listings.